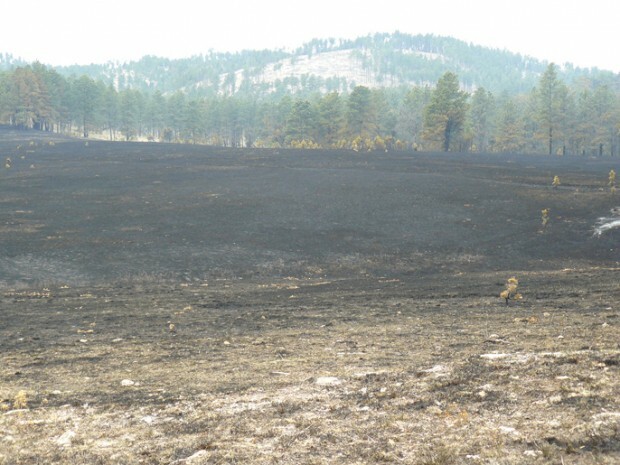 The Cold Brook Fire is now 80% contained after burning 6,420 acres (10 square miles) at South Dakota’s Wind Cave National Park. Wind Cave staff attribute the large increase in containment to the vigilance of fire crews and improved weather conditions. Despite the forecast for rain, there was only a trace amount of precipitation on the fireground today. Increased relative humidity and decreased temperatures helped control the spread, but it was the response of initial resources from several agencies Monday evening that had the biggest impact. The wildfire is no longer threatening any structures, and firefighters from agencies around South Dakota and surrounding states have now begun the initial round of demobilizing. 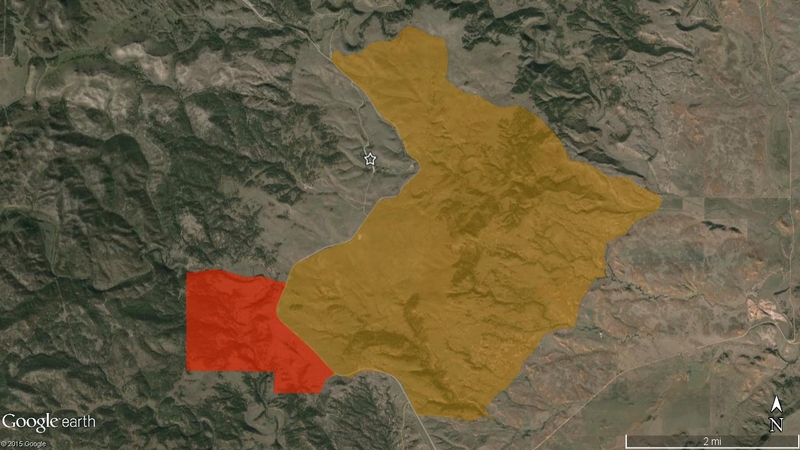 Wind Cave staff had begun what was supposed to be a 1,000 acre prescribed burn of Cold Brook Burn’s Unit 2, which was postponed in 2014 due to forecasted poor weather, when it escaped control early Monday afternoon. The fire had been burning as planned for several hours until an unpredictable fire whirl, or dust devil, picked up burning ash and carried material into high grass outside of the planned burn area. Pushed by strong westerly winds, the fire quickly moved beyond containment efforts. It was designated a wildfire at 1:30pm on Monday. Despite the fire, the park remains open. However, it’s back country and hiking trails are closed and visitors are strongly encouraged to stay on established roads and watch for emergency vehicles. A map showing the park’s visitor center in relation to prescribed burn (red) and the wildfire (orange) at Wind Cave National Park.